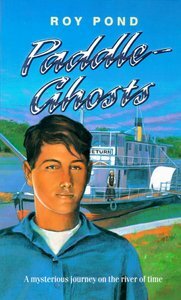 When Matt and his friends drop a coin into the box of a museum display, they are taken on a river adventure in a historic paddlewheeler. Through their journey, Matt comes to realise the importance of his family and the future. About "Paddle Ghosts (#02 in Outback Series)"